Raffle tickets for our 2019 raffle are now available! Every ticket bought will help us to protect wildlife and wild places across Warwickshire, Coventry and Solihull. Tickets are £1 per ticket or £5 for a book of 5 and available from our visitor centres at Brandon Marsh near Coventry and the Parkridge Centre in Solihull. By taking part in our raffle not only will you be supporting our vital conservation work but you’ll also be in with a chance of winning one of our fabulous prizes! Members - look out for your raffle tickets with your latest magazine! When will the raffle be drawn? 15th June 2019 at our AGM at Brandon Marsh. Badgers Tea Room, Coombe Abbey Hotel, Coombe Country Park, Coventry Golf Club, Draycote Water Sailing Club, Hatton Adventure World, Hilltop Café, Kenilworth Books, Majica Photography, Parkridge Centre, The Foraging Course Company, The Royal Oak, Compton Verney, Oakes Farm Shop, Brandon Hall Hotel and Touchwood Shopping Centre. Players must be aged 16 years or over. Prize winners will be contacted within 2 weeks of the draw if they are not present. Prizes are non-transferable. 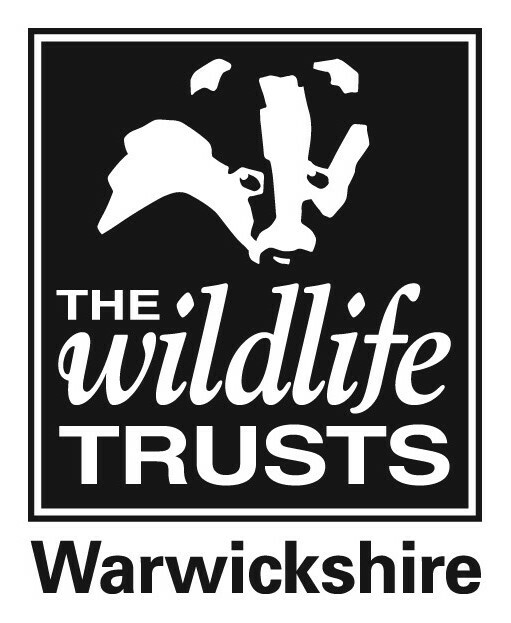 If a winner does not wish to claim their prize they must inform Warwickshire Wildlife Trust (WWT) and another ticket will be drawn. If WWT are unable to gain contact with a prize winner within one month of the draw the prize will be forfeited and used in another fundraising venture by WWT. Tickets cannot be purchased by direct employees of WWT. For more fundraising ideas or advice please contact us on 024 7630 2912 or email fundraising@wkwt.org.uk.